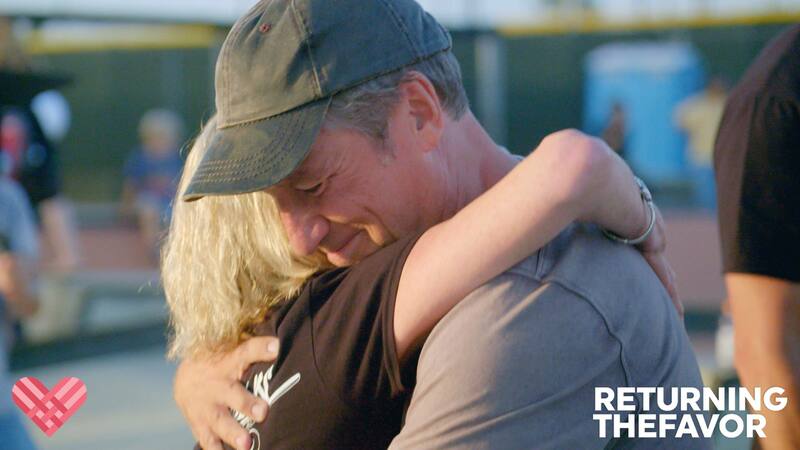 So far on this day, fans of Returning the Favor have donated over $17,000 to The mikeroweWORKS Foundation. Big thanks to all of you who helped out. I’m humbled, and grateful, and I promise to use the money wisely. Thanks. He’s made us laugh, cry, feel inspired and returned the favor to more deserving folks than we can count, and this #GivingTuesday? We’d like to celebrate Returning The Favor’s Season 3 Premiere by toasting our favorite do-gooder… Mike Rowe. Join us in Returning the Favor our to our fearless leader and mikeroweWORKS, a non-profit that rewards people with a passion to get trained for skilled jobs that actually exist, by tapping the donate button.